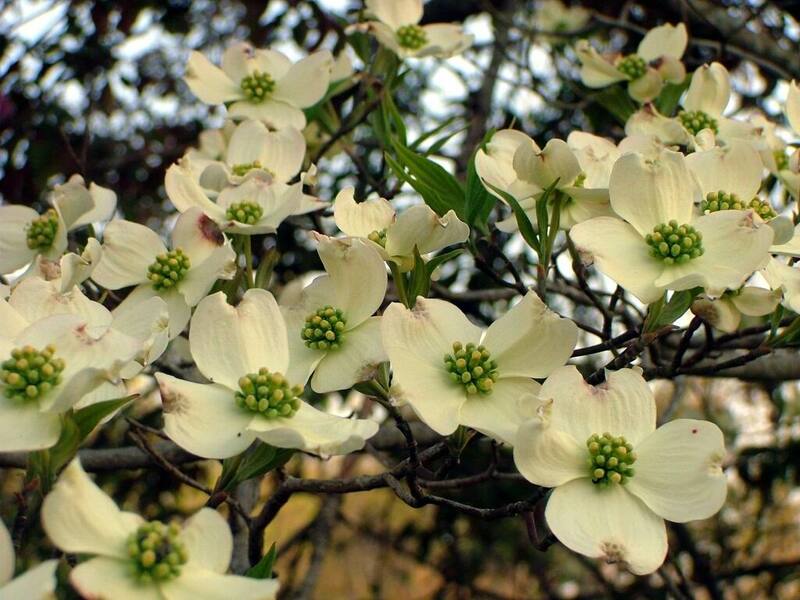 You are here: Home / Blog/News / Blog / News / March Madness Nursery Sale Starting March 13th! 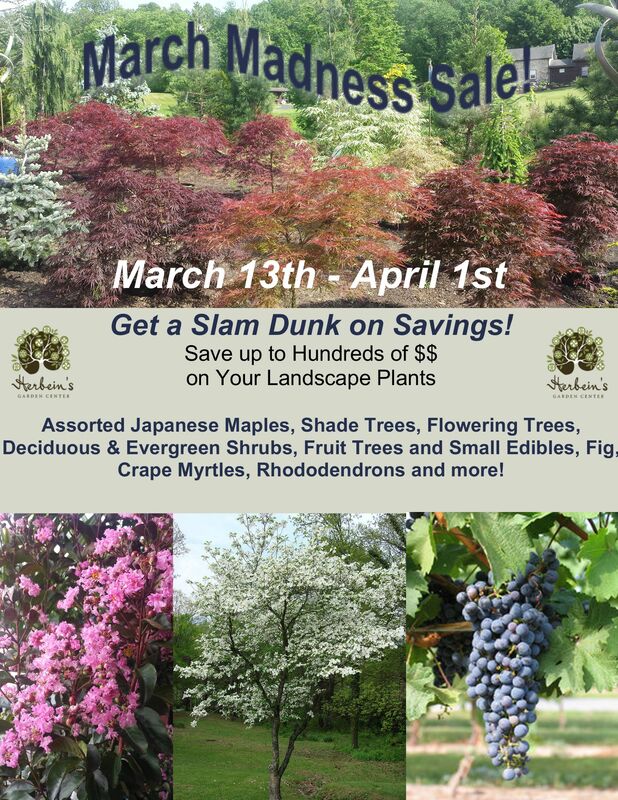 March Madness Nursery Sale Starting March 13th! 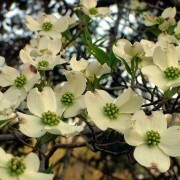 https://herbeins.com/wp-content/uploads/2017/03/Dogwood-tree.jpg 768 1024 admin https://herbeins.com/wp-content/uploads/2017/06/Logo-156.png admin2017-03-02 17:51:292017-03-03 15:27:00March Madness Nursery Sale Starting March 13th!